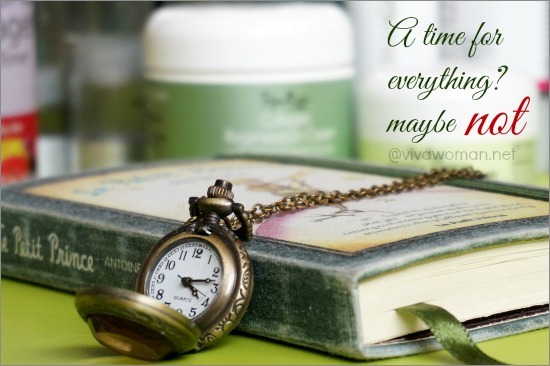 When it comes to skin care and cosmetics, I rarely have issues abandoning old products for new. Yes, you can say I have very little brand loyalty. While I may like a product or two from a particular brand, I don’t usually favor an entire range. 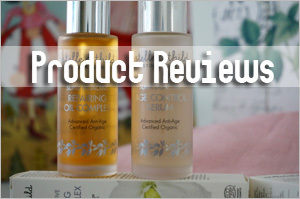 But it looks like I’ve finally found one that thrills my heart and tickles my fancy–so much so that it was hard for me to part with the products to try some other new brands. Which brand am I talk about? 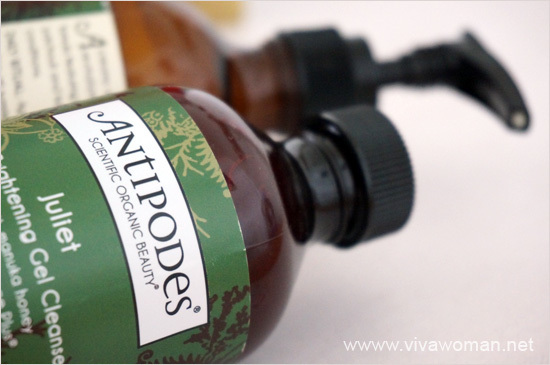 It’s none other than the Antipodes organic skin care range! Truly, this is a brand deserving of cult status and I officially declare myself an Antipodes’ devotee! In fact, my first review on the Antipodes Facial Cleansers was already glowing. 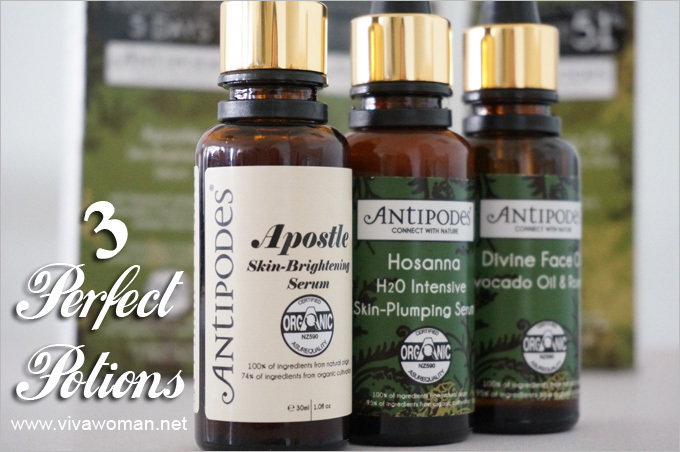 So today I want to take you through my experience with the Antipodes 3 Perfect Potions–three organic anti-aging products combining science and nature guaranteed to deliver visible results. Will this review outdo my first? Well, let’s see. First off, although the Antipodes 3 Perfect Potions comprise three different products, they are recommended to be mixed and combined together for application. I was given a tiny sample of the mixture at first but I didn’t like it because I broke out after using for the first time. So subsequently, when I was sent the three products in full size, I didn’t mix them up as suggested but rather, applied them separately. That seem to work much better for me. Before I say anything, I want to tell you I lOVE this serum! It could be the light, water-charged and oil-free texture or it could be the soothing herbal scent that made this a love at first application for me. I also like that it contains interesting ingredients like Vinanaza Grape and Mamaku Black Fern which are both supposed to work together to make my skin look healthy and plump. Also, this serum uses a base of lavender distillate and that’s probably why the scent of this product is so enticing. This light brown serum works in both my day and night skin care routine as I can use it underneath any other products. Its consistency is watery and not really gel-like; so the serum is quickly absorbed when I spread two to three drops on my face. It’s non-sticky and my skin felt very comfortable and hydrated all the time I used this. 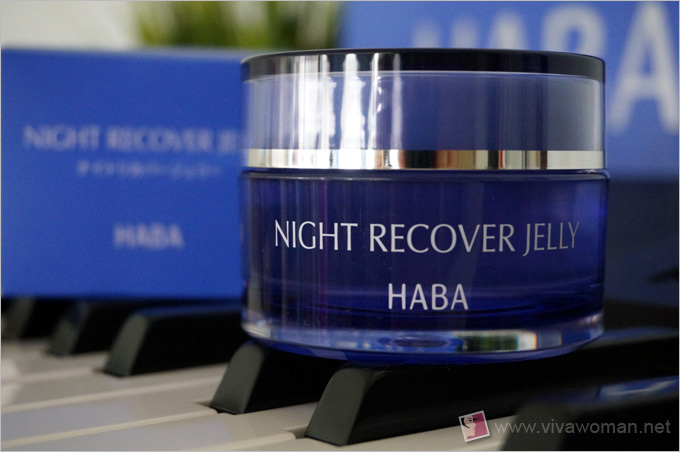 However, because I had concerns if the lavender distillate might cause photosensitivity, I prefer to use this only in my night care regime. Also, it is meant to be worn under something more moisturizing. 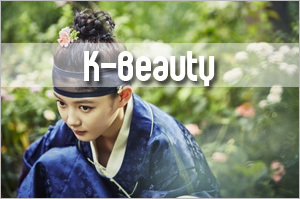 It’s also supposed to stimulate Type 1 Collagen production but in my case, I couldn’t see a noticeable effect. Ingredient list: Lavendula angustfolia (lavender) distillate**, Cyathea medullaris (mamaku black fern) leaf extract, Vitis vinifera (Vinanza Grape grapeseed) extract, Naticide (natural preservative), Caprylic/capric triglyceride, Xanthan gum, essential oil fragrances of French rose oil and Cardamon: Benzyl benzoate*, Cinnamyl alcohol*, Citral*, Citronellol*, D-limonene*, Eugenol*, Farnesol*, Geraniol*, Linalool*. I was intrigued and hopeful that this water-based corrective serum claims to deliver results in five days. That’s a big claim and I don’t see how my pigmentation (which I consider as skin discoloration) and skin tone can improve so quickly even with antioxidant-rich Vinanza Performance Plus grapeseed and kiwifruit to address facial redness and the melanin production that can cause discoloration. In fact, I only saw improvement about five weeks after using this and even then, the improvements were not astounding. I guess part of the reason could be because my skin was already in the optimal stage as I’d used products containing vitamin C for complexion brightening prior to using this. So what I’ve noticed is just a more even toned complexion after five weeks of usage. 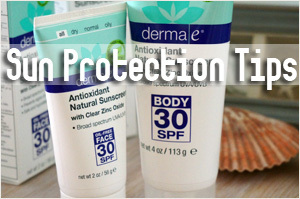 Perhaps when used on someone whose skin has not been conditioned for brightening or someone with constant facial redness, the results would be more pronounced. This serum is a dark brown and a bit thicker than Hosanna but is also non-sticky when applied. When I applied it on its own initially, my skin felt slightly tight and dry so this is best used in conjunction with Hosanna and/or Divine Oil. The scent is stronger though and comes across very sweet smelling and in fact reminded me of the Antipodes Juliet Skin Brightening Gel Cleanser. Ingredient list: Aqua, aloe vera juice extract, mamaku black fern leaf extract, gluconolactone, sodium benzoate, amigel (sclerotium gum), vitis vinifera (Oxifend grapeseed) extract, xanthan gum, vitis vinifera and actindia chinensis (Vinanza Performance Plus grapeseed and kiwifruit) extract, actinidia chinensis (Vinanza Kiwi) fruit pulp extract, rubus idaeus (raspberry) oil, gandoderma lucidum (Reishi mushroom) extract, essential oil fragrances of green apple and cardamon: benzyl alcohol*, cinnamal*, citral*, citronellol*, geraniol*. This is a light yet deeply-penetrating, non-greasy oil with a base of 100% pure avocado oil. 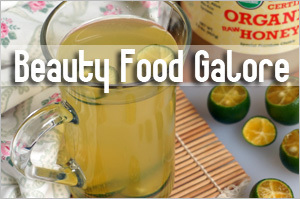 I was worried that with the combination of other oils like rosehip oil, this product may turn out too rich for mine. But thankfully, my skin didn’t break out when I used this with the other two serums. But just to be sure, I only applied two drops each time, in case anything more would trigger my skin to cry out in protest. 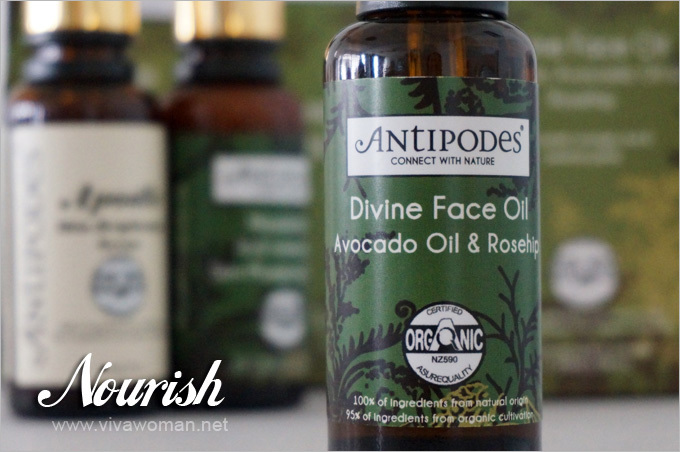 I find this Antipodes Divine Face Oil a great compliment to the two serums as the combination left my skin feeling properly hydrated and moisturized. Not to mention this oil smells divine with its gorgeously entrancing fragrance of ylang ylang, sweet orange and jasmine. 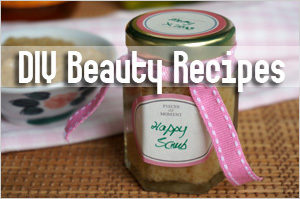 Ingredient list: Persea gratissima (avocado oil)**, macadamia ternifolia (macadamia oil)**, buxus chinensis (jojoba oil)**, rosa canina (rosehip oil)**, cananga odorata (ylang ylang oil), santalum album (sandalwood oil), amyris balsamifera (torchwood), jasminum officinale (jasmine oil), citrus sinensis (orange oil), benzyl benzoate*, benzyl salicylate*, citronellol*, d-limonene*, farnesol*, geraniol*, isoeugenol*, linalool*, Vitamin E.
The Antipodes 3 Perfect Potions is almostÂ perfect when used together. 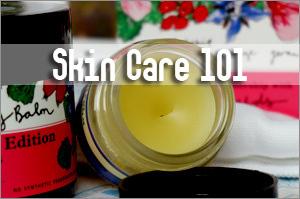 Each product is carefully formulated to address the specific skin care concerns. In my case, I couldn’t use them combined together but they worked well when applied one after another. 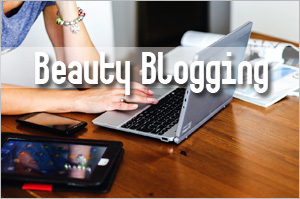 My skin looked nourished by morning when I used these products every night. However, if you were to ask me, I’ll say 2 Perfect Potions–Antipodes Hosanna H2O Intensive Skin-Plumping Serum and Antipodes Divine Face Oil–are good enough for me. 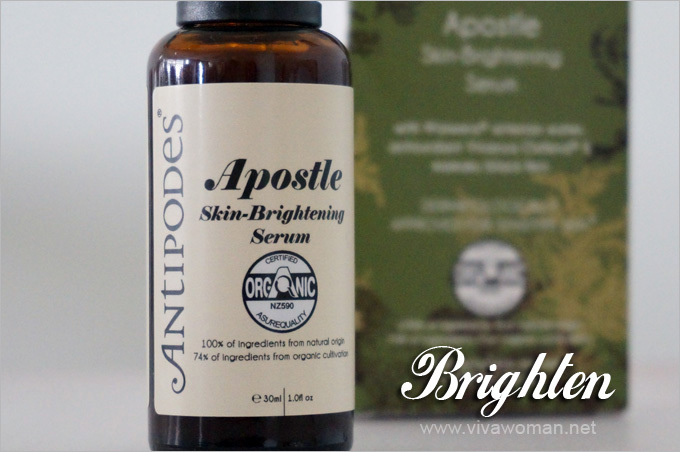 I like the Antipodes Apostle Skin Brightening & Tone Correcting Serum but I cannot justify spending S$92 on a product that didn’t deliver much results for me. 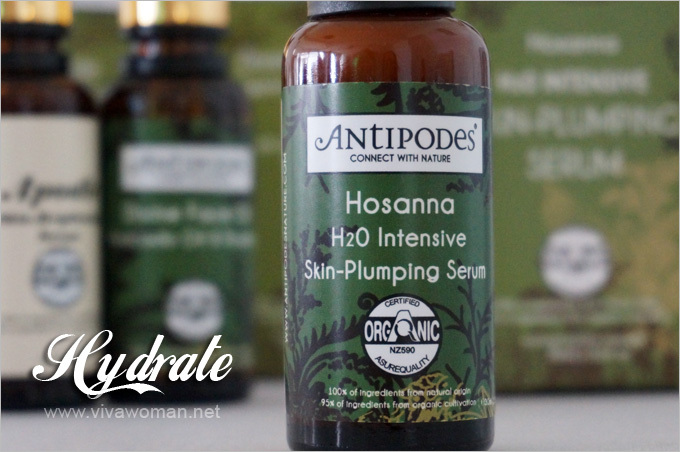 For those of you in Singapore, you can get Antipodes online via Skintegral or Bud Cosmetics. Those outside of Singapore would have to check where the products are being carried but as I found out, Antipodes seem to be available in a number of locations. Or look up Lovelula or Naturisimo, both of which offer free international shipping. Before I go, I just want to encourage those who have tried the products before toÂ share with us how they’d fared for you. Do leave your thoughts in the comment boxes! Blessed day, everyone! I have used all 3 portions before, and yes, mixed them altogether before application. Personally I found this works better than applying them seperately. Luckily for me I did not break out, and I also loved how smooth, supple and hydrated by skin felt after the application. I loved how they all smelt, and do not find the scent overpowering. I especially loved the scent for the Divine Face Oil. Though I do agree with the limited effects from Apostle, it took a good while before my complexion started to even, and still the results were not prominent. This was somewhat disappointing for me given it is also the most expensive of all. I have actually steered away from Antipodes at the moment and resorted to other organic products. Not because I am no longer in love with Antipodes, I still am, but I am on a tight budget being a poor student. I do look forward to return to Antipodes once I have stable income 😉 Argghhh CAN’T WAIT!!! 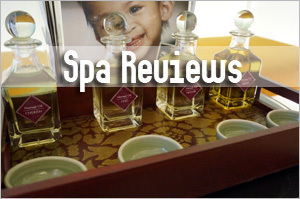 Sesame, you have the darnest way of reviewing products that makes me wana buy. Which is just nice. cos i am tired of my Marie Veronique. 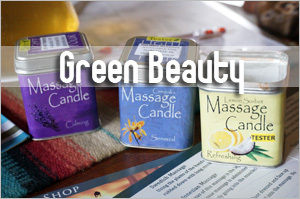 You make it sound like it is a must-have for these products! I’m using my kiehl’s midnight concentrate and loving it still. If one day I fall out of love I would consider to get this to try! I am a big fan of this brand. 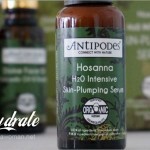 I have tried a few different antipodes products and the divine and plumping serum are my favorites. 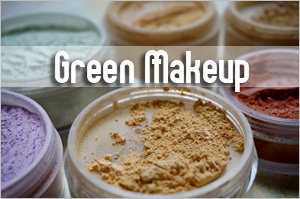 Also awesome are the night cream, eye cream and mineral foundation. I am not so impressed by the light sun cream and night serum. Oh the eye cream and mineral foundation is good? Hmmm…would love to give a try! I live in NZ but move in a few days to Singapore. It appears that the company that I order usually my antipodes products deliver as well to Singapore. Prices seem to be much cheaper than on the above suggested homepages. Check out http://www.healthpost.co.nz. Oh cheaper? That’s good! I shall take a look soon. Thanks for sharing!